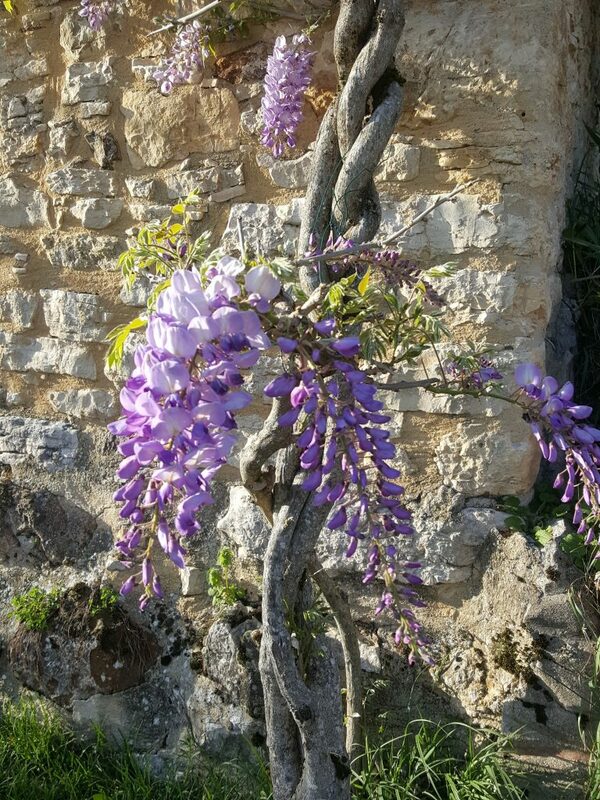 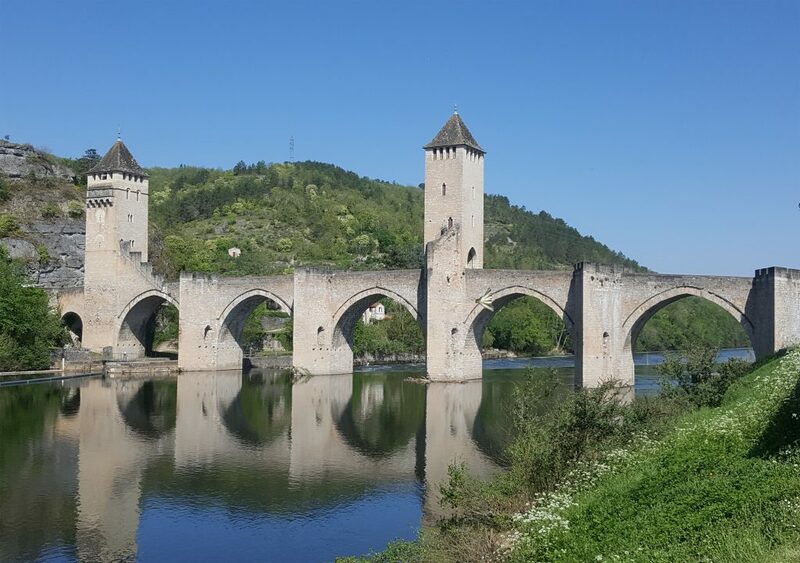 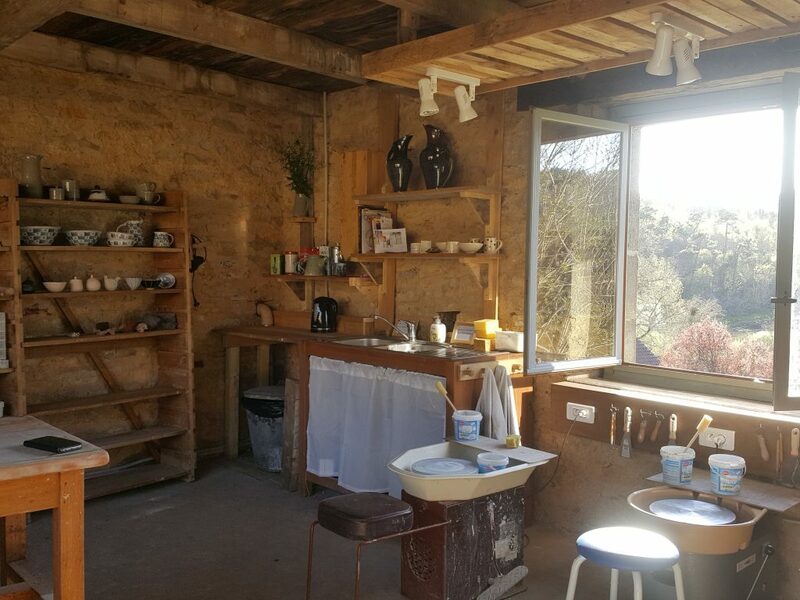 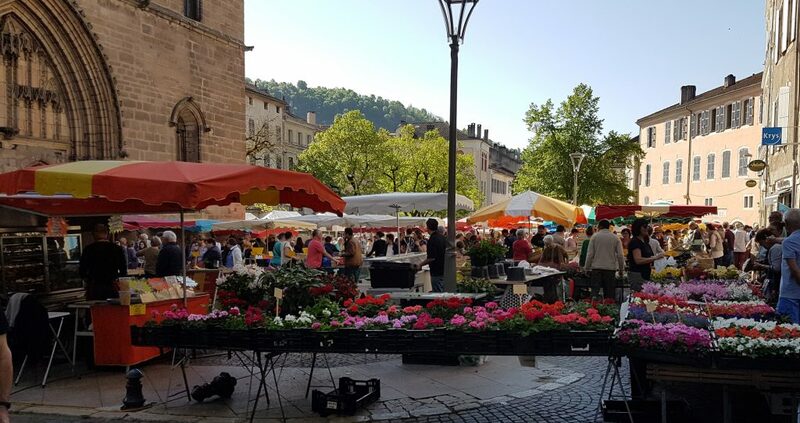 The Pottery is in a small hamlet in the stunning Lot region of South West France. 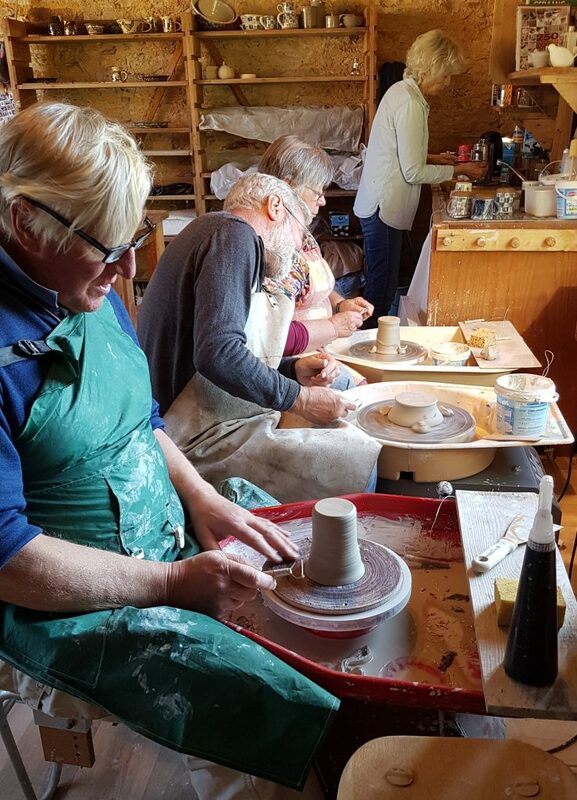 We have a lovely and light, fully equipped Pottery with 3 electric wheels, an electric kiln and a gas one on the way! 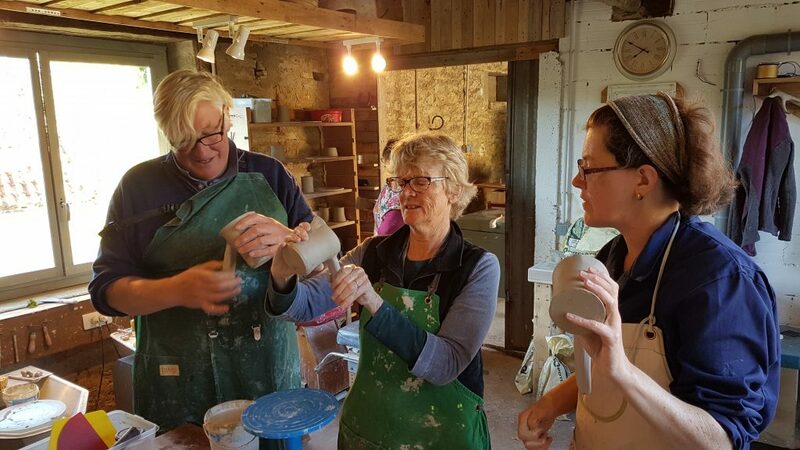 We have been running courses in Wiltshire for several years. 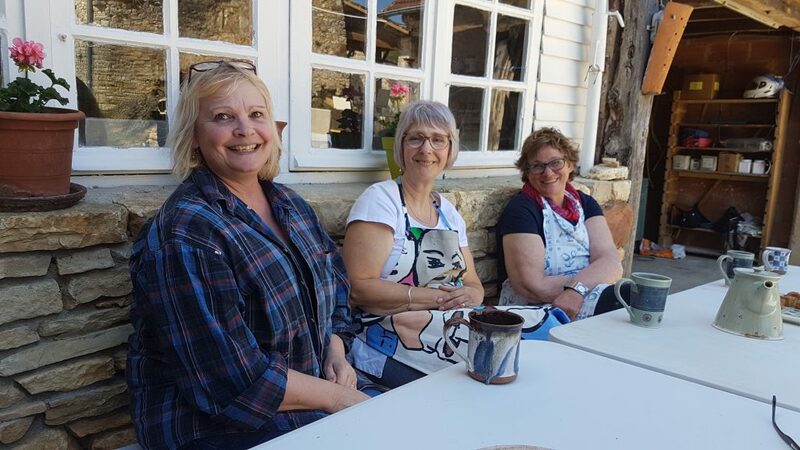 I’m delighted that Emily Myers , Jennifer Hall and Katherine Winfrey will be joining me in France as guest tutors. 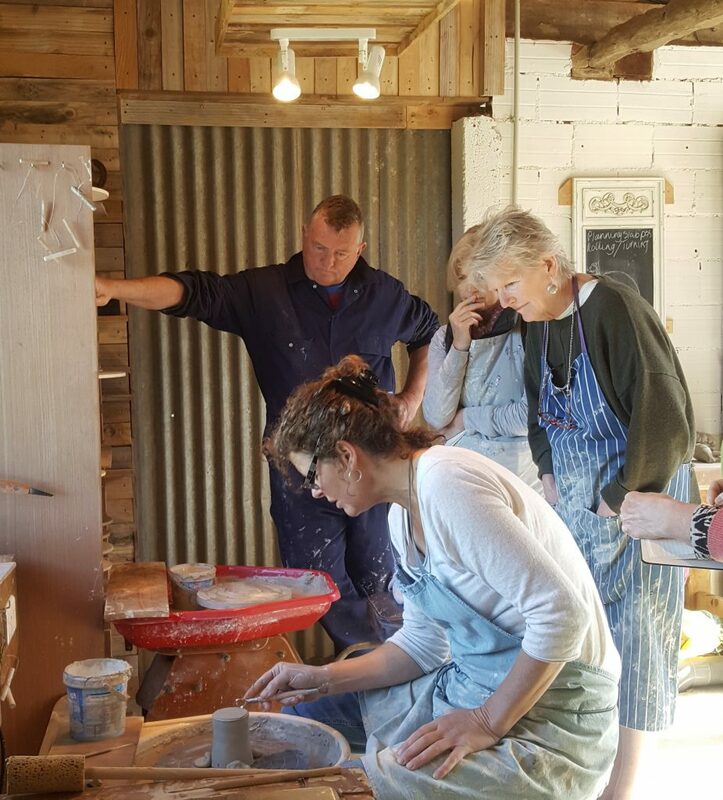 We offer 2 day and 4 day courses, the 2 day courses are Mon – Tues or Thurs – Friday. 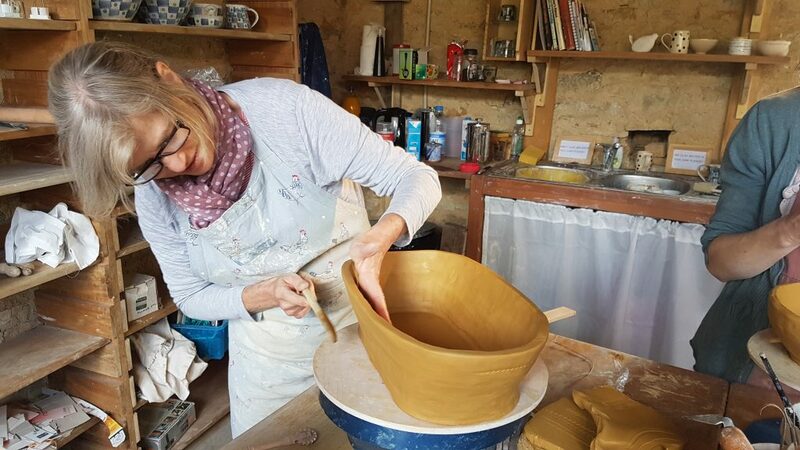 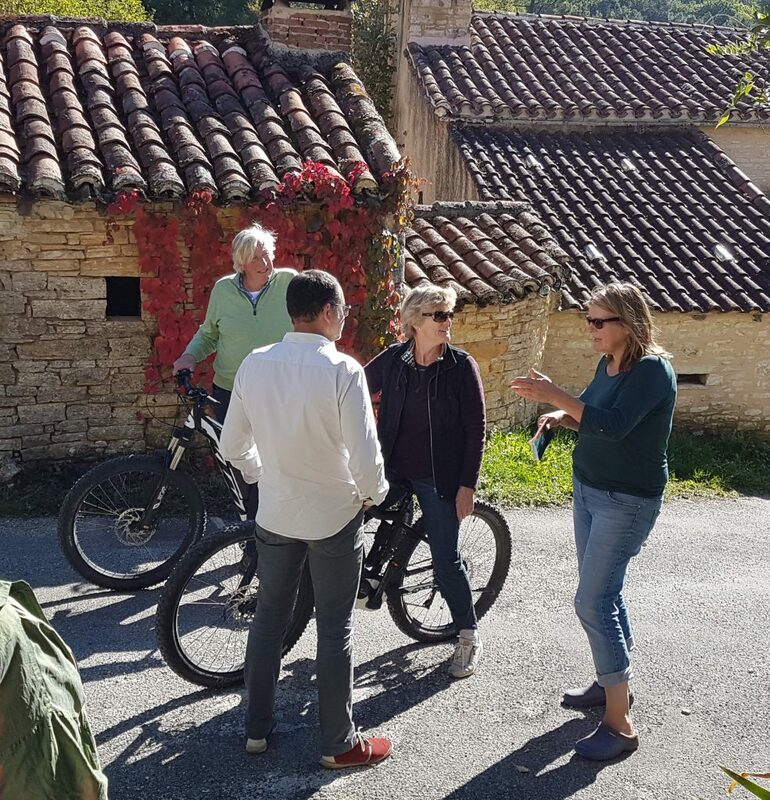 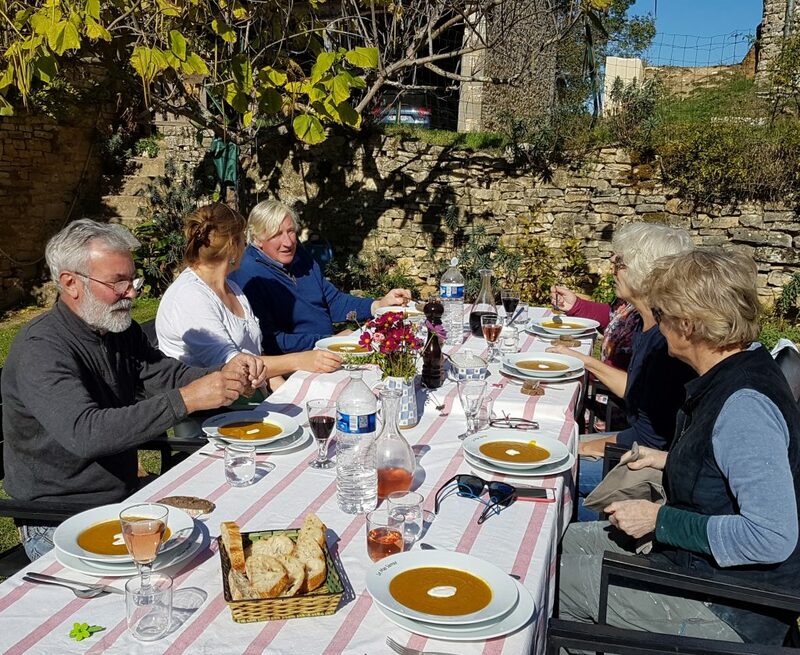 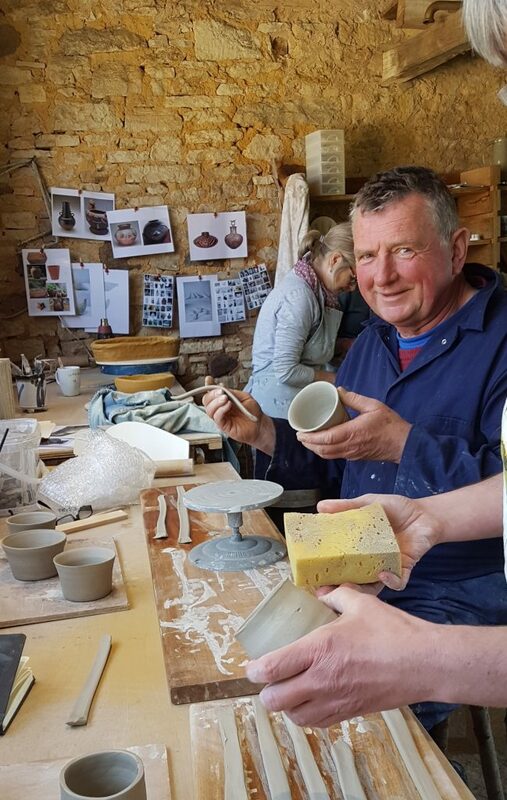 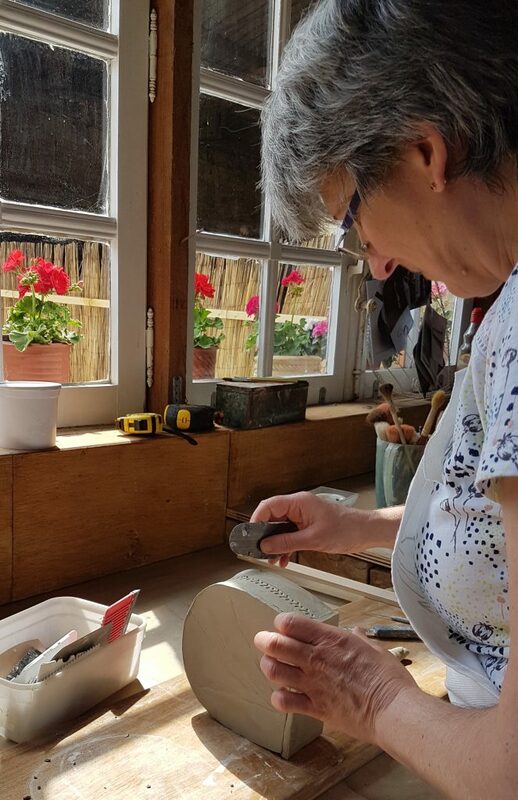 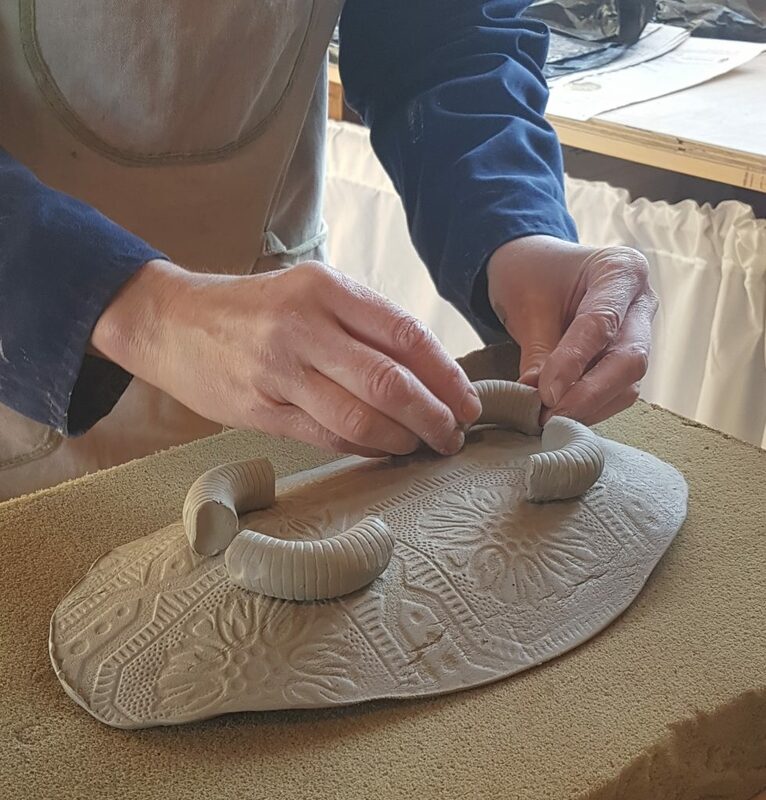 The 4 day courses run from Mon – Friday with the Wednesday off to give you the opportunity to explore the local markets or vineyards, or spend time in the workshop honing your skills! 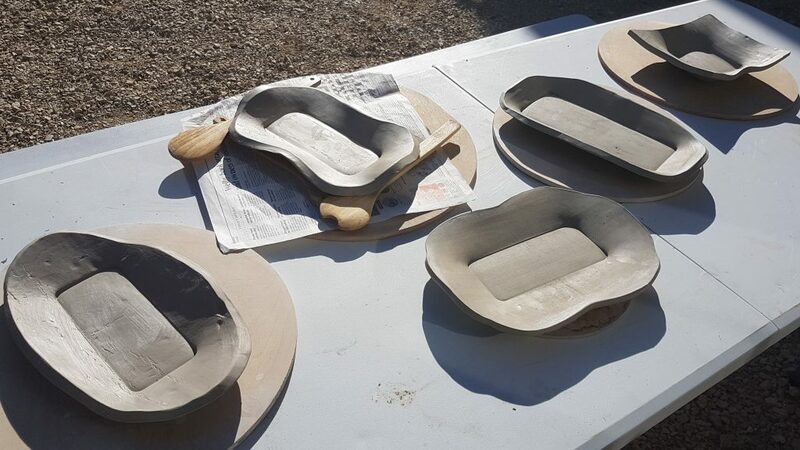 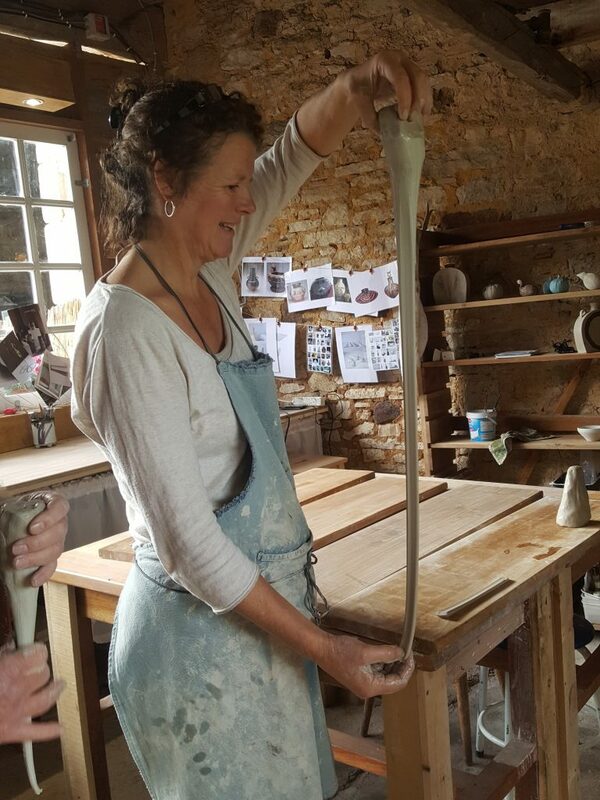 This course is aimed at enthusiastic Beginners and those with limited experience.It covers the basics of slab building, coiling and throwing. 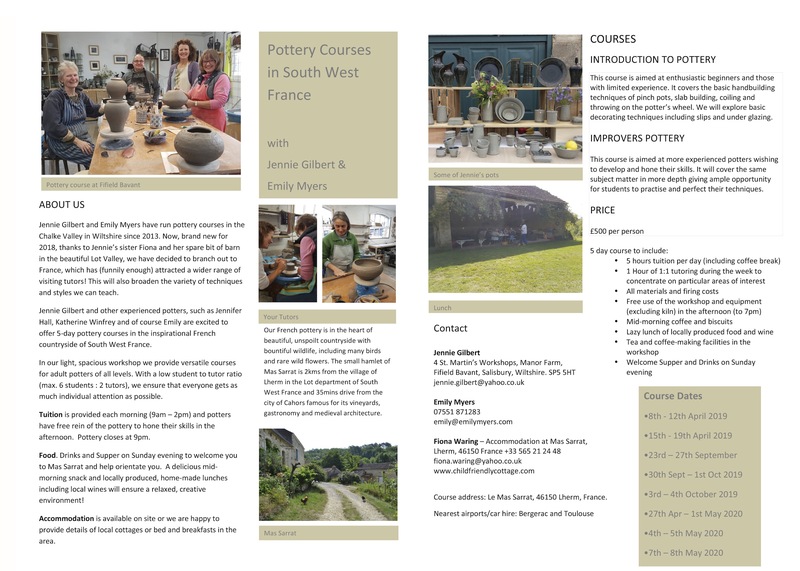 The Course will take place in Jennie’s workshop in the Chalke Valley, west of Salisbury in Wiltshire. 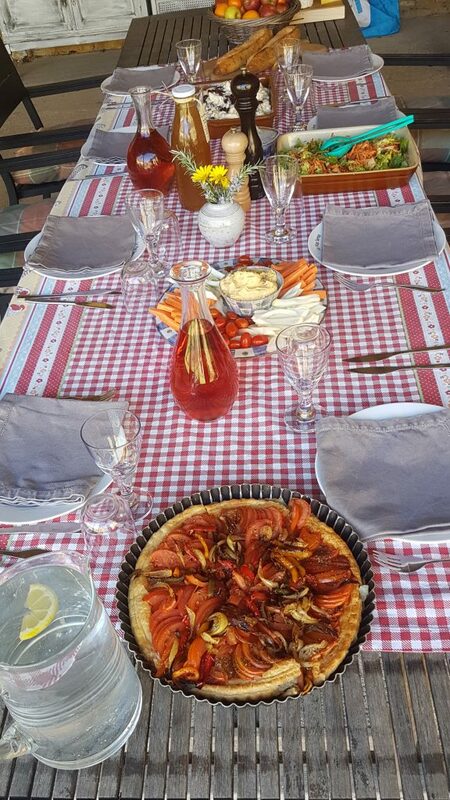 Price/Person for 2 days is £190 including Lunch and Refreshments.